I made this from chipboard, Jubilee paper, & embellishments! It was a really fun project. 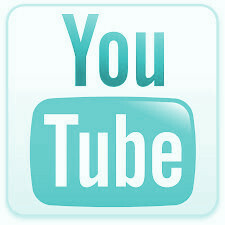 I will be making this Armoire on 1/12/11 on my ustream channel @ 4pm pst! Hi! 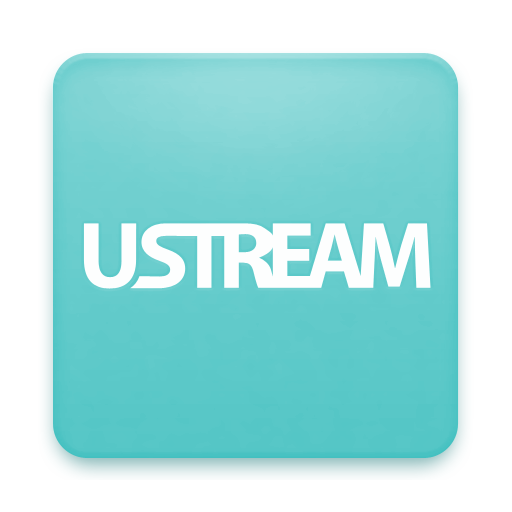 When is your UStream course on this and what is your Ustream link? Thanks!